KnowCrazy.com: One of the reasons that avast! One of the reasons that avast! is the world’s most trusted antivirus is that it’s available in 43 languages – more than any other antivirus. 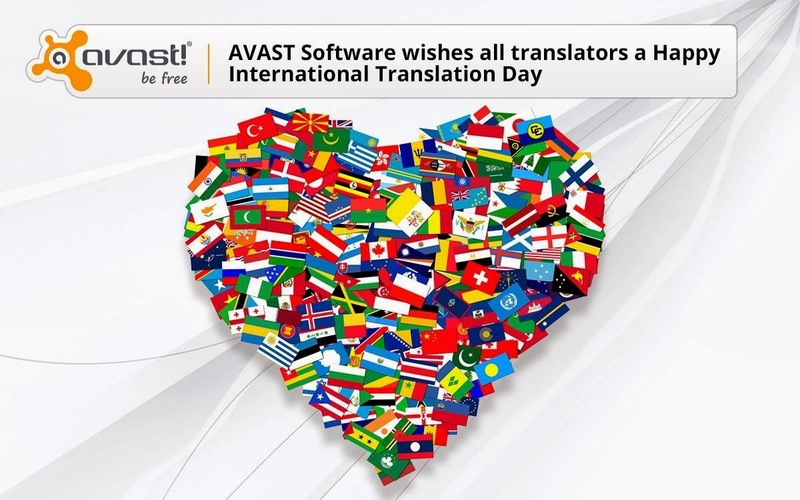 Today we celebrate an International Translation Day. A big thank you to up all AVAST translators for your excellent work!